To Kita C., the book takes inspiration from some of the world’s most creative minds. 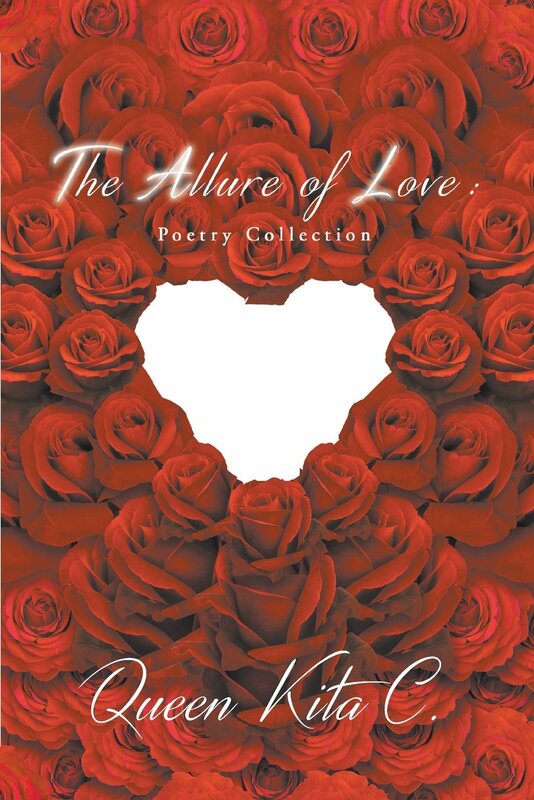 It is a compilation of twenty love poems that offer passion and vulnerability. The author wrote each piece in a way that it dives deep into the emotions that come with love. A poetry enthusiast herself, Kita C. is no stranger to the effects of poetry to a reader. “‘The Allure of Love’ provides readers with an uplifting outlook in today’s world. It helps readers release tension and stress through poetic self-expression,” says the author. Readers will certainly relate to the feelings evoked by every line in Kita C.’s poems. Queen K.C. is confident that her synergistic style of poetic therapy will continue to touch readers across the globe. Copies of the book are available for purchase in select online bookstores. To know more about Kita C. and her works, visit her website at www.queenkitacbooks.com. Written by Queen Kita C.
Holistic therapist and mindfulness master Queen Kita C. currently resides in Miami, Florida. Her passion for writing began in her childhood with her short poems and essays. She considers poetry as a creative outlet for self-expression.